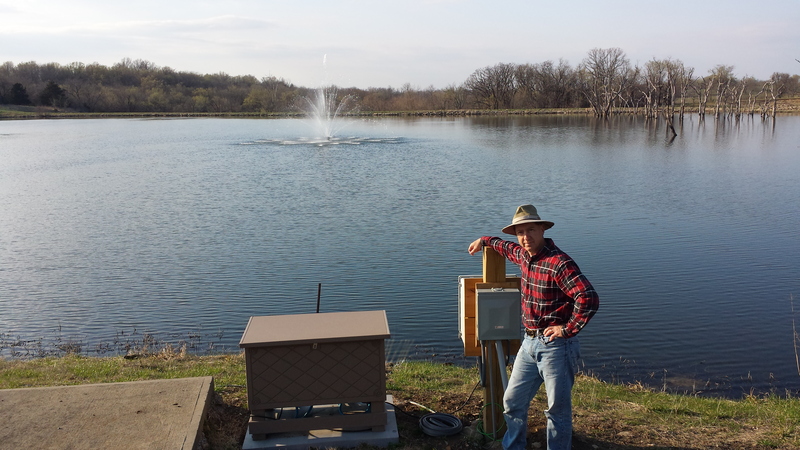 Heartland Lake Management, LLC has years of experience in managing lakes. Having a lake or pond that is overgrown with nuisance aquatic weeds is unattractive and it interferes with recreational use. Left untreated, we hear from other lake owners who call us to say they experienced a fish kill. Even the Do It Yourself lake owners contact us after their attempts backfire. We understand the requirements of lake and pond systems, including the symptoms and cures for unhealthy waters. Let us help your lake or pond before it gets out of control. We can help turn your lake or pond back around so you can enjoy it again. Numerous small lakes and ponds that are surrounded by homes are suffering from years of neglect, nutrient loading, siltation, and now from an invasion of nuisance aquatic plant pests. Ponds that used to be windswept are now shielded from the wind by houses and trees. Lawn fertilizers run into the lake. A reduction of dissolved oxygen levels often go hand in hand with these conditions. These factors contribute to unhealthy lakes. 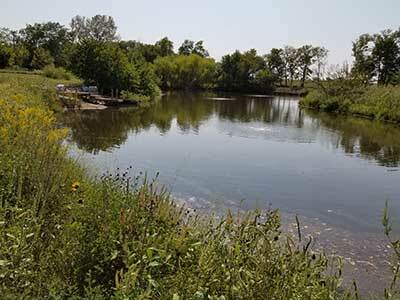 Left unmanaged, lake and pond owners begin to notice undesirable affects. There are ways to slow down or stop these events. Let us help put an end to this and turn back the clock where possible to reveal your lake. Our Lake Specialist is a licensed aquatic pesticide applicator with over 15 years experience, but we do much more than just apply pesticides. Our “tool bag” includes but goes beyond just treating lakes to kill nuisance aquatic vegetation. 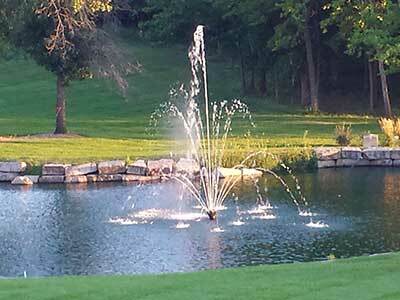 We also use aeration, circulation, beneficial microbes, pond dyes, and fish to minimize problems in the lake. We can tailor our lake management approach to fit your situation.